In October of last year, New Orleans' bred rapper Young Greatness was shot and killed outside a waffle house, a single gunshot wound proving fatal before paramedics arrived on the scene. Within a week of his death, local law enforcement officials were able to round up a single "person of interest." Unfortunately, the investigation wasn't an overnight success, but over time those entrusted with the case were able to make headway in a more decisive manner. That's exactly where the Orleans Parish District Attorney's Office currently stands in the case, as 3 murder suspects lie before them, awaiting indictment. The suspected killers vary in age, the two youngest no older than 16 and 18 respectively, the oldest, Donald Reaux, a 38-year old who, one may think, had a hand in orchestrating the ambush. All three "men" stand accused of conspiring to rob Young Greatness on the night of his death. Collectively, they face charges of second-degree murder, armed robbery, conspiracy to commit armed robbery, obstruction of justice and conspiracy to obstruct justice charges, all connected to the same incident on October 29. 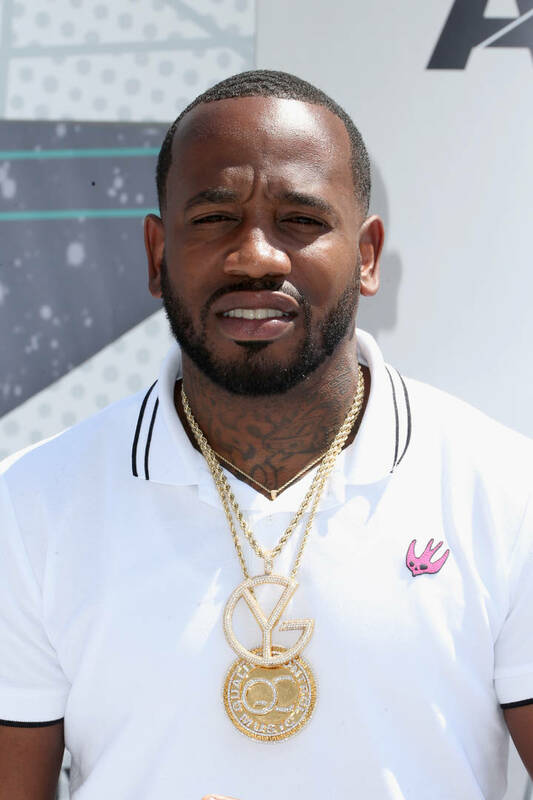 Young Greatness was 34-years-old at the time of his death. In that short span of time, he was able to dazzle many of the leading think tanks in hip-hop, including Quality Control and Cash Money, who shared in the responsibility of co-pilot his career up to that point.